Made with synthesis and layering for copyright free uniqueness. 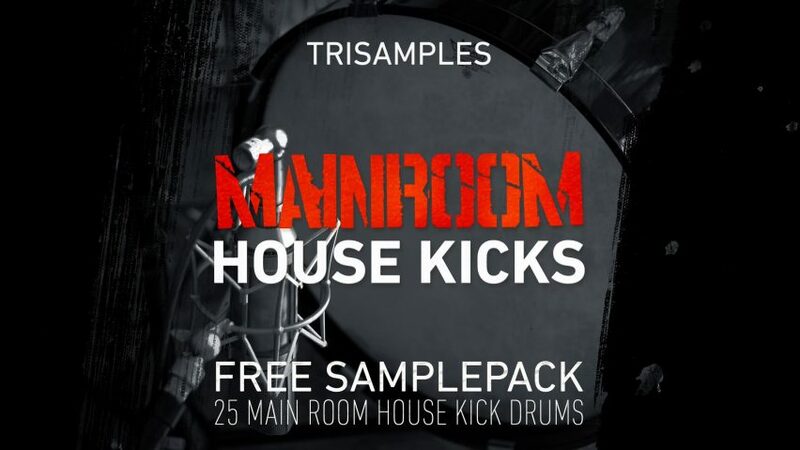 Samples are modelled on kick drums from famous producers such as Axwell, Guetta, Tiesto and more. This was achieved by copying the slope of the kick with synthesis and layering with appropriate sounds and click samples. The Pack contains clean versions that are free from distortion and have minimal layering and dirty samples which have a slight analogue distortion and clipped transients for maximum impact. These samples are free to use in your tracks, please share them if you like them. I produce these samples in the process of making music and as I learned so much from others this is my way of paying it forward. * Please share but do not repackage, thanks. Thank you so much for this. It is highly appreciated. I lost my entire royalty-free digital sample collection recently and I almost cried. Nearly a decade of samples made my byself, and hundreds of collections. Thank you.